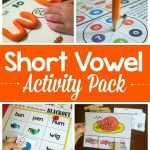 Do you have a learning who is just beginning to sound out words? Perhaps it’s a learner who is struggling with the concept. This pack will meet both needs! 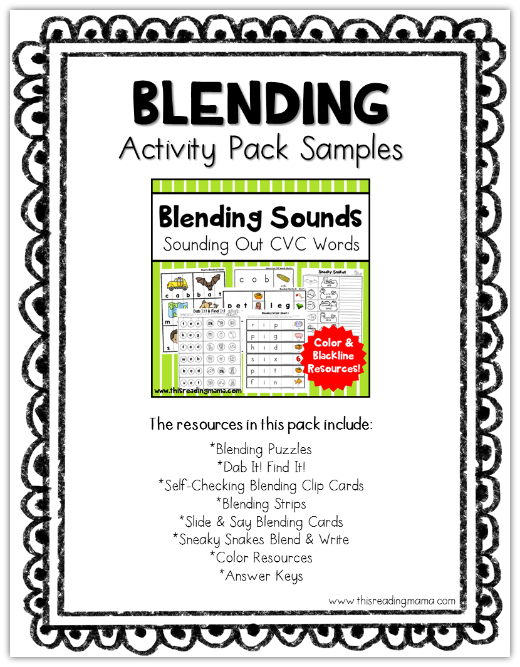 Starting with simple CVC words, Blending Sounds pack has 6 different activities for blending sounds. 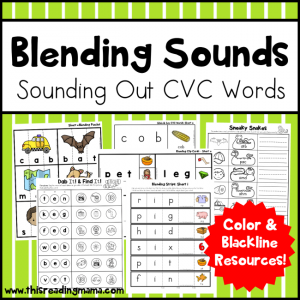 When learners are beginning to sound out words or are struggling with blending sounds in words, it can feel like an uphill battle. As you ask them to sound out a CVC word, they may sound all the way through and then guess a totally unrelated word. That’s exactly why I created my Blending Sounds Pack! 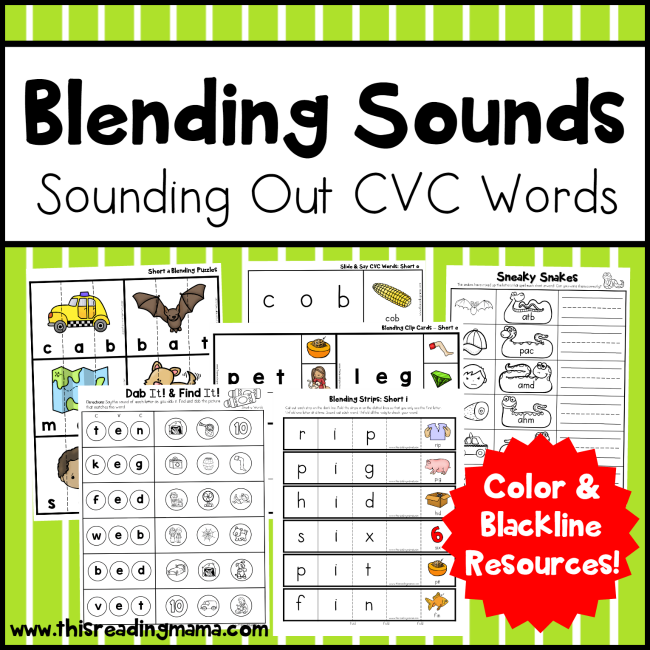 The activities included give learners lots of practice blending sounds in simple, CVC words. Here’s a little peek inside! Dab It! Find It! – As learners dab each letter, they sound through the word. They then find and dab the picture that matches the word. 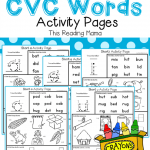 Sneaky Snakes Pages – Learners identify the picture, use the scrambled letters on the snake, and write each CVC word. Click HERE or on the image above to see a quick preview of the activities in this pack. Ready to grab your copy? or purchase from my Teachers Pay Teachers Store.